- Building 1: 12,200± Sq. Ft. including 2,400± Sq. Ft. of office and a 9,800± Sq. Ft. warehouse. - Building 2: 2,400± Sq. Ft. warehouse. The building is made of concrete block and steel frame construction. The warehouse construction is comprised of steel frame. 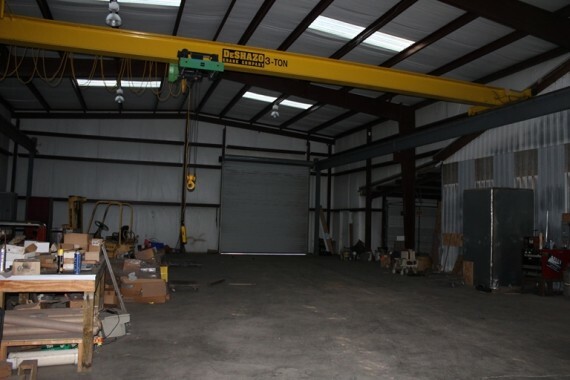 Building 1 has two roll up drive through doors into the warehouse area and Building 2 has one roll-up door. 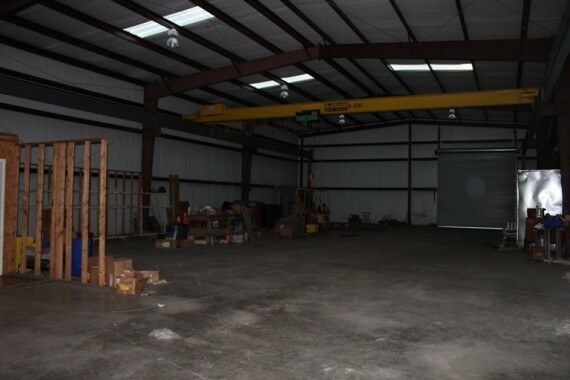 Building includes equipment appraised at $28,000. 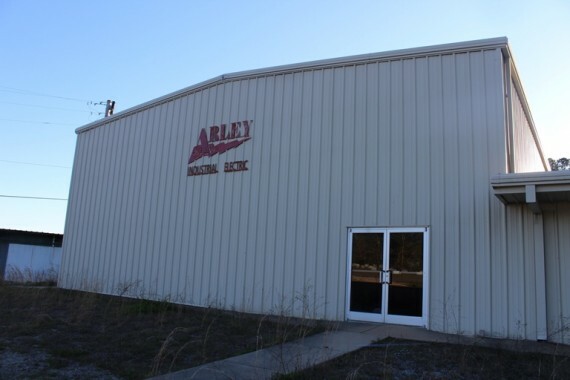 The property has 275± feet of frontage along the western side of County Road 41 and 210± feet of frontage along the eastern side of Arley Bypass. 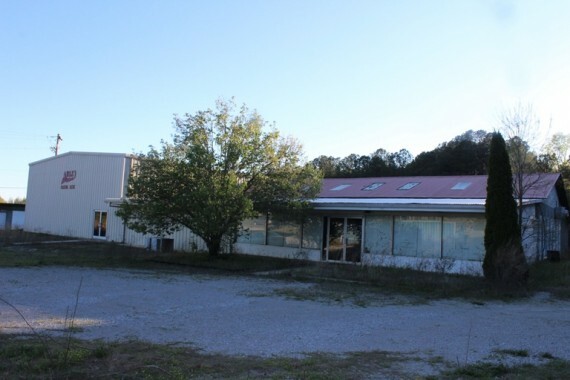 The property is located in Arley, Alabama approximately 18 miles north of Jasper, Alabama and 45 minutes northwest of Birmingham, Alabama. Arley is located close to William Bankhead National Forest and Smith Lake, popular tourist destinations for residents in the Birmingham Metropolitan Area. *Please note that one storage container in front of the building and its contents will not be included in the sale. The container will go to the Volunteer Fire Department and the contents to Toys for Tots. Any remaining equipment, storage containers, contents, and other personal property are included in the sale. Please email auctioneer to schedule an inspection.